The French Riviera is synonymous with sun, landscapes by the sea and dreams. It is natural that a stay at the edge of the Mediterranean is always an intense moment in fun and family memories. 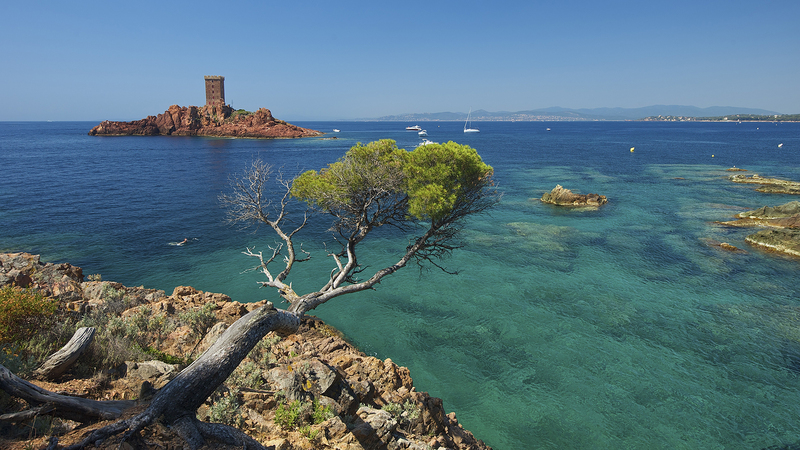 Browsing through this wonderful country, you get to idyllic places such as Cap Negre or the Esterel. Finally the French Riviera is an great location to relax and let go, ideal to change minds and get away. The French Riviera is also lived in winter in a more relaxed time. 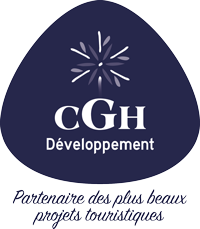 Of all the magnificent places and landscapes of the Mediterranean, CGH Residences chooses to settle at Port Fréjus close to the sea and many sandy beaches. Fréjus is also a very good starting point for discover the Provence, these typical villages of southern France, the scents of lavender and the sound of cicadas. CGH Residences & Spa is committed to offer its know-how in terms of reception and living quality. Fréjus is on half way between changing color effects Côte d'Azur and a Provence enriched by traditions and scents. Is it thanks to the famous resorts like Cannes, Antibes, Saint-Tropez or thanks to the unexpected charm of the hilltop villages, the volcanic red L'Esterel Massif, the blue Saint-Tropez Golfe nearby or the blue lavender of the inland parts, the flavorings particularly spellbinding of the route des vins or the heady perfume of the Mimosas' road? How do you imagine Luxury? Space of the accommodation, the attention to each detail? Or do you imagine luxury through the diligent efforts of the staff, or in the modernity of the equipments? Do not answer, because our welcoming attitude and our concern for quality client service will deliver on your ideas. Every effort is made to ensure your feeling of well-being thanks to the home cinema, the fully equipped kitchen and the beds made at arrival, individual steam room and access to the private swimming pool, included services and special requests.